It is believed that when an opera singer sings loud enough, it can break glass. :) Well Jennifer Hudson's can break shoes. Well.. Hers though. Lol. 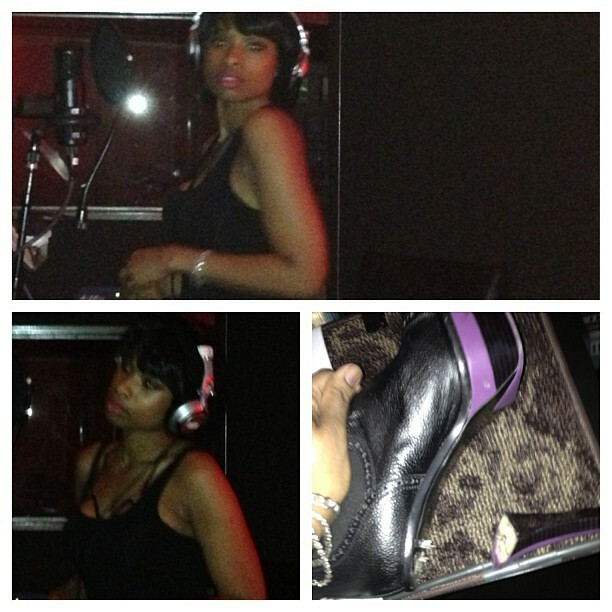 Actually,Jennifer was recording in a booth and says "Singing so hard,i broke my damn shoe in the booth". Soweeee!